Simple Owl Craft for Kids - Fall Art Project for Kindergarten or First Grade! This Owl Craft for Kids is adorable and so much fun to make! 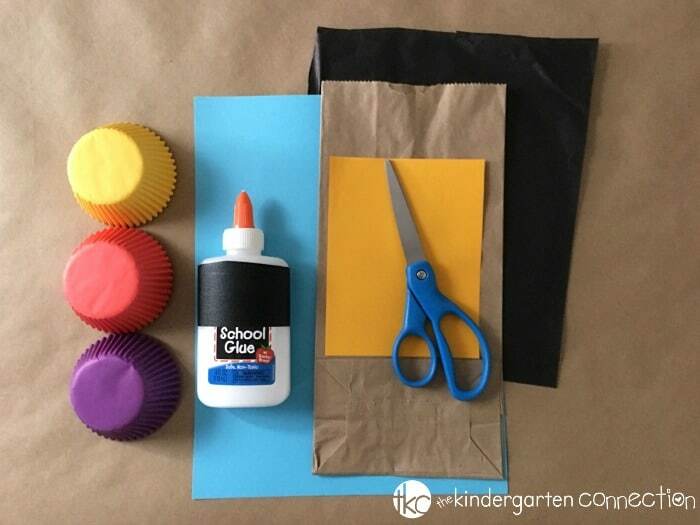 The kids are sure to get plenty of fine-motor practice with cutting, pasting, and folding. Once the glue has completely dried, these owl crafts would make a fabulous classroom display! Perhaps a “Whooooo is ready to learn?” bulletin board? Or maybe a “First Grade Will be a Hoot” display? 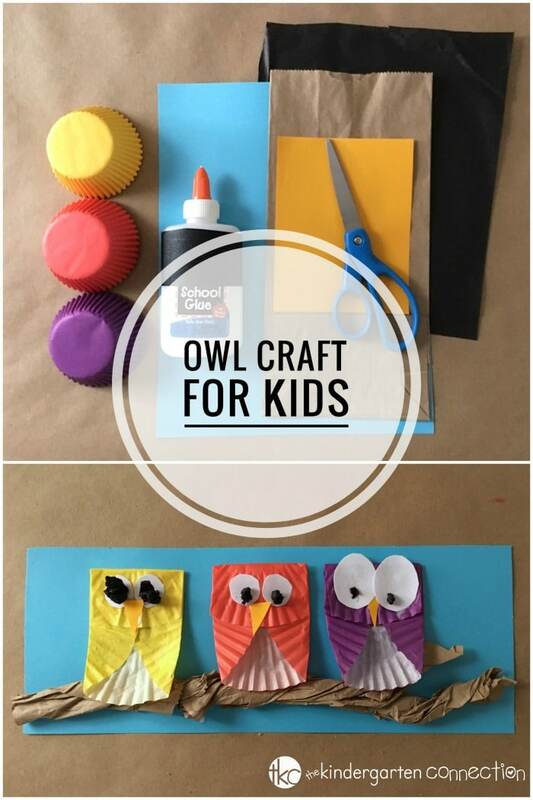 There are so many options to explore with this owl craft for kids! To begin, cut the bottom off the paper bag, and cut the construction paper in half. Next, invite students to carefully roll up the paper bag to look like a branch. Glue the branch into place along the bottom of the paper. Press the branch down firmly until the glue begins to be tacky. 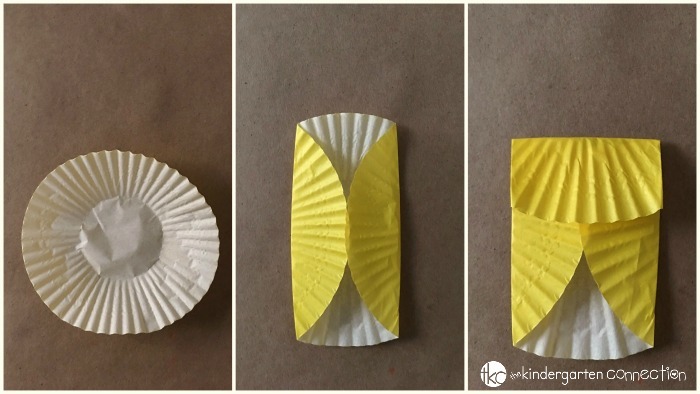 To make the owls, flatten a cupcake liner onto a flat surface as shown. Next, fold each side towards the center to create the wings. To make the owl’s head, fold the top edge down as shown in the photos below. Glue the folded edge down into place. 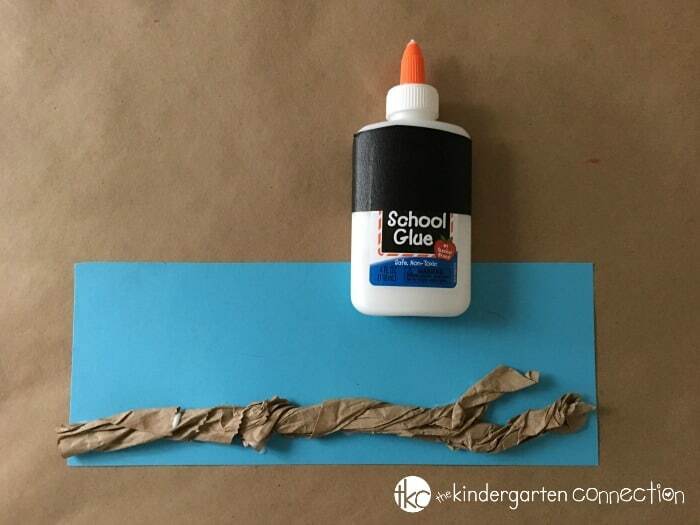 Glue the owls onto the blue construction paper along the branch. To make the eyes, add circles of white construction paper. To make the pupils, rip small pieces of black tissue paper, and roll into balls. Cut the beak from a piece of yellow construction paper. Glue the beak, eyes, and pupils onto each owl. Be sure to allow the glue to dry completely. 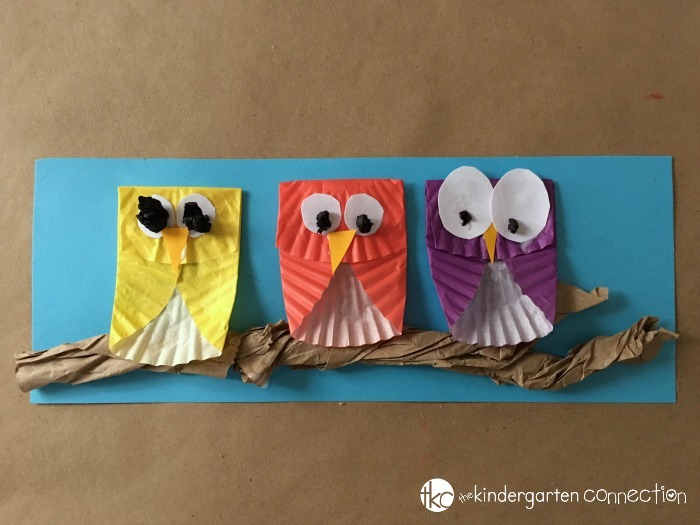 We had a hoot making our owl crafts, and I hope you do too! Whoooo is ready to get crafty?? Want more fall craft fun? 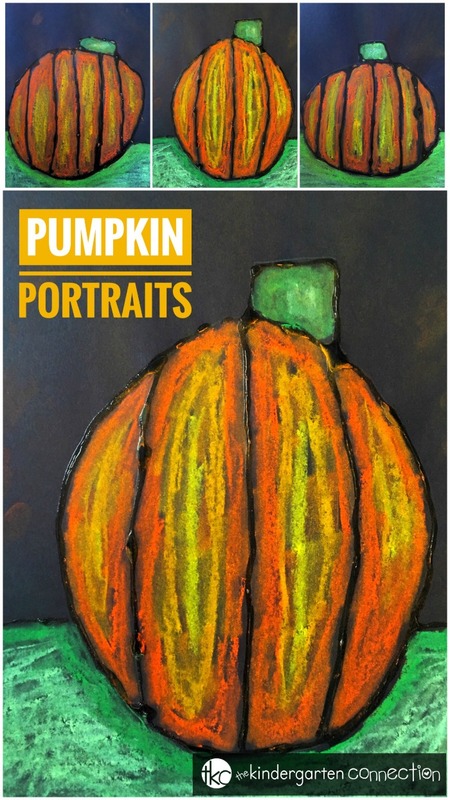 Hop on over to see our Pumpkin Chalk Pastels Art Project!